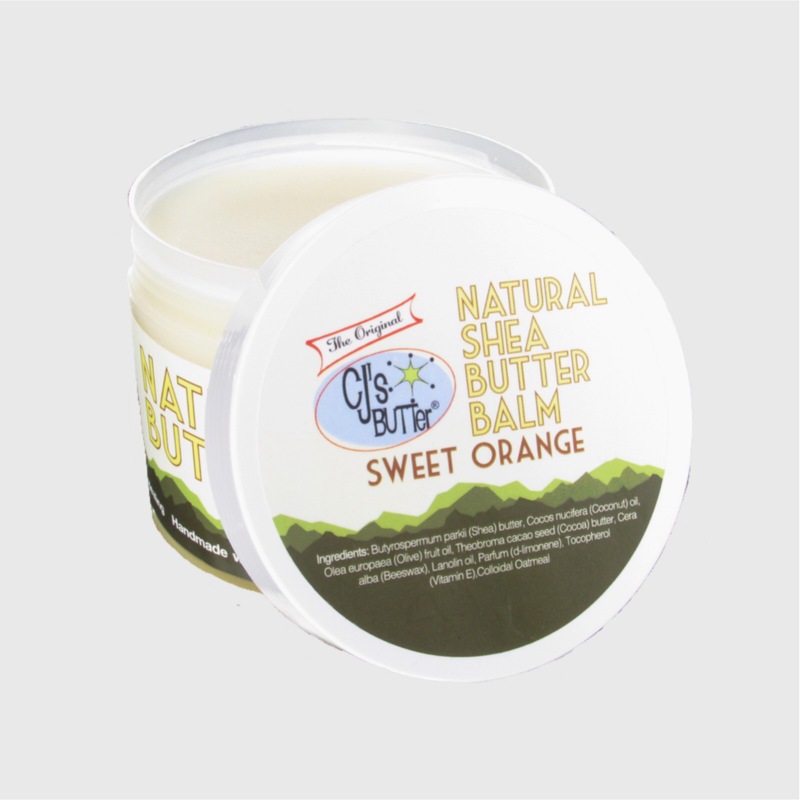 CJ’s BUTTer® was originally created to be the very best all-natural, cloth nappy safe cream ever. It is internationally recognized as such, but it is also so very much more. 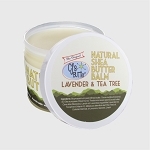 CJ’s BUTTer® is made with all natural ingredients and has been used as a deep healing balm and reported to be effective in treating such skin troubles as: Eczema, Psoriasis, Rosacea, Very dry/chapped skin, Mechanic’s hands, Hang nails, Cuticles, Dry, cracked feet, Bug Bites, Cold sores, Hair conditioning treatment, Sunburn pain and peeling, Allergy rash and itchiness, Wind burned cheeks, Alligator elbows, Incontinence protection, Hemorrhoids, Itchy pregnant tummies, Nappy Rash, Cradle Cap, Stretch Marks. 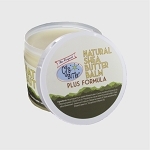 CJ’s BUTTer® quickly absorbs into the skin and goes to work making skin healthy. I'm so popular I have sold out! 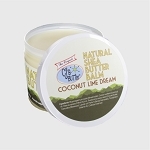 Copyright CJ's Butter UK & Ireland. All Rights Reserved. eCommerce Software by 3dcart.